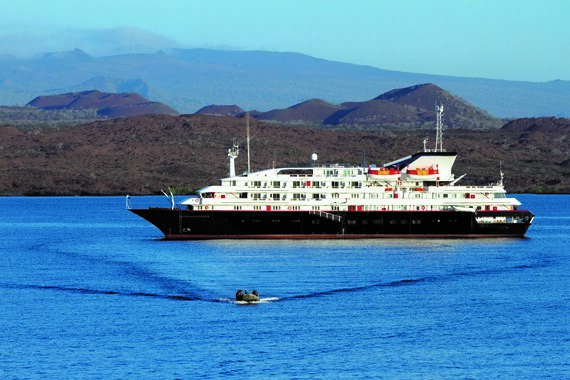 A private ship cruise offer Privacy, Customization and exclusivity. This is a way to go when you want to pamper your employs, customers or a huge family reunion. You can brand the ship depending the occasion or motive. This type of charter vacation is became very popular and create VIP experience for your guests. 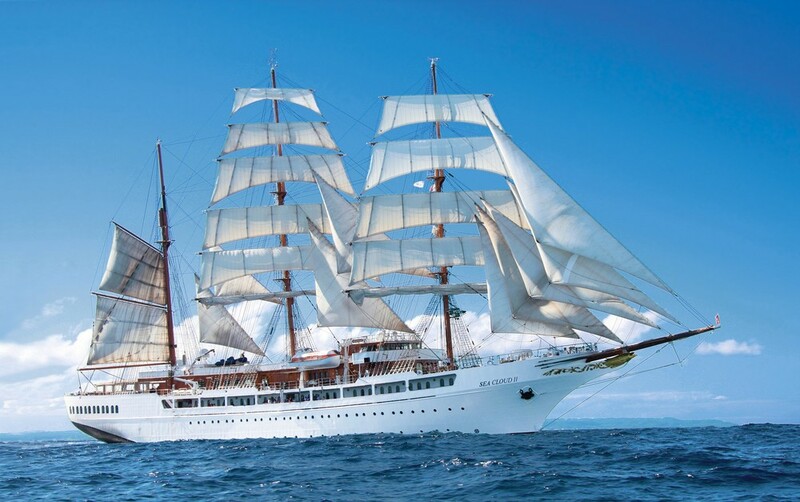 We can offer different ships depending the size of the group. 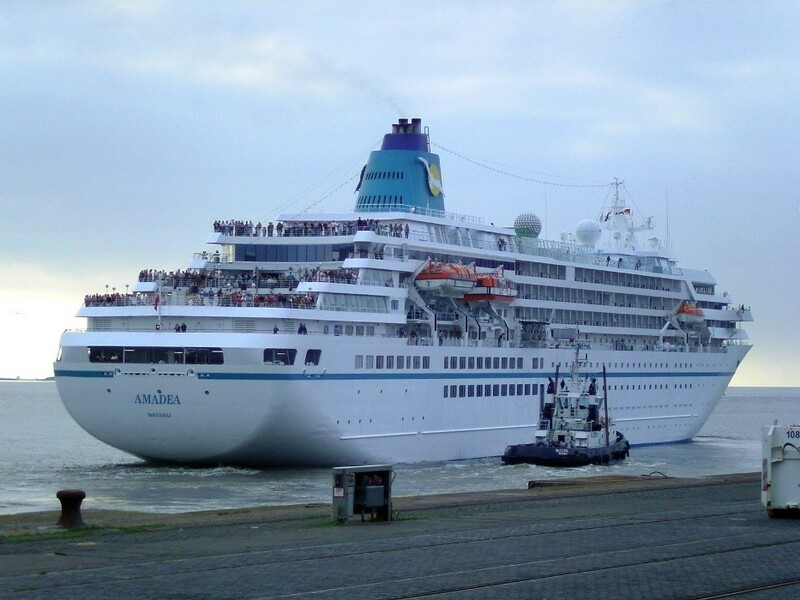 With over more than 300 cruise ships sailing around the world. 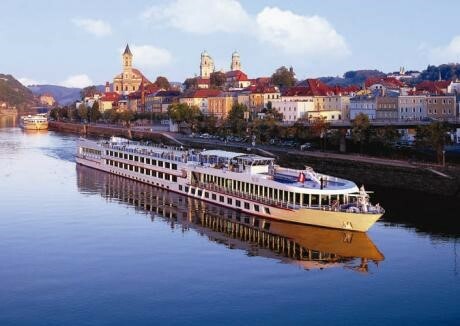 They can accommodate parties from 100 to over 3000 passengers. 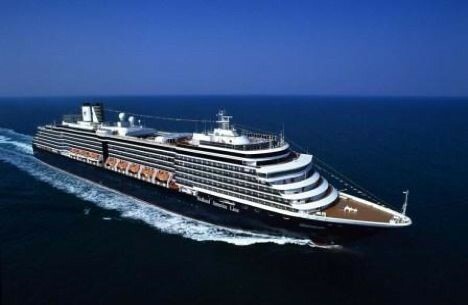 Price include All accommodations, Daily meals, Most non-alcoholic beverages (excluding soft drinks, specialty coffee drinks and bottled water), Use of all public areas, meeting and function rooms, Use of all onboard A/V equipment, Fitness& sports facilities Nightly entertainment program & daily activities, Ocean or river transportation to multiple ports of call, Participation of Cruise Director and his cruise staff to support your program, Gratuities and port charges. 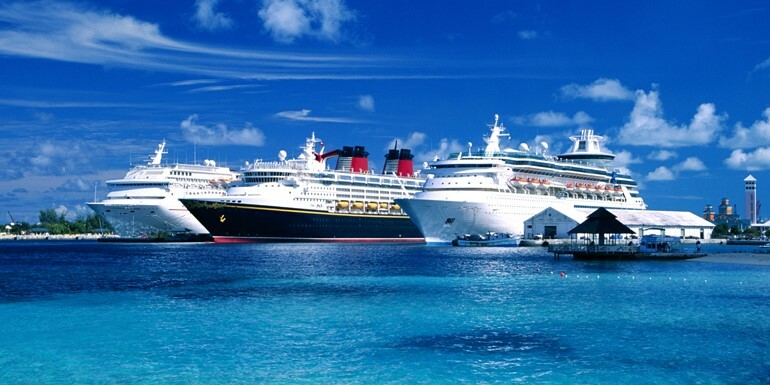 CLICK HEAR FOR A LIST OF CRUISE SHIPS CHARTERS.